These Bevel Gear Sets are made specifically in spiral-toothed designs. They are made from high quality standards and supplied from stock. These are enclosed within a housing to avoid excessive sagging of the shafts during operations. The housings and the components that are installed are specifically made within the specified tolerance with regards to the alignment, perpendicularity, fit, and concentric. 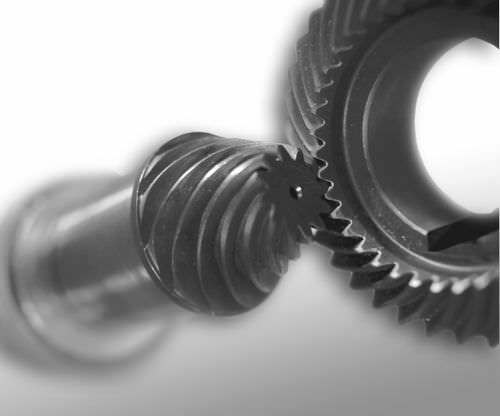 The design ensures that both the pinion and the gear are capable of being adjusted to the required installation dimensions. It also requires inspection to be able for the contact pattern to be evaluated.